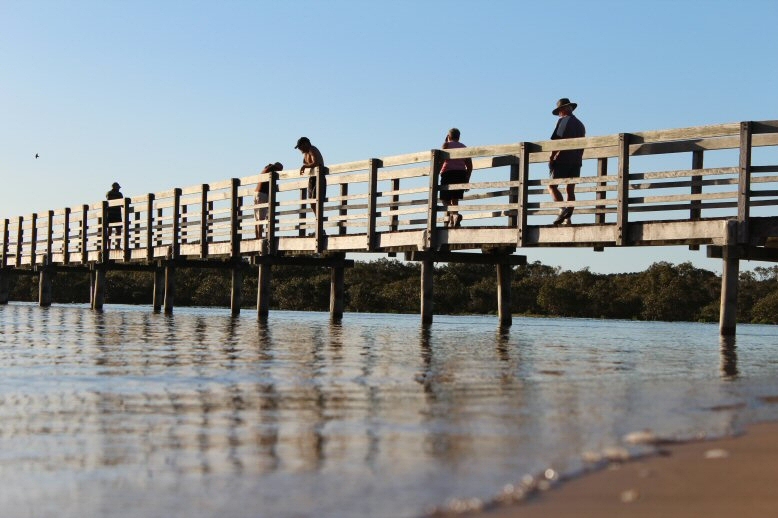 Looking for Things To Do while you are visiting Urunga? Take a stroll from town along the boardwalk to the ocean, you will see great views and ocean creatures, great for the kids and big kids as well! 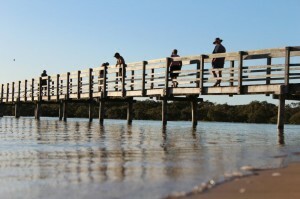 WETLANDS BOARDWALK – A recent addition is our Wetlands Boardwalk. A 600m track over the Urunga Wetlands, corner of Hillside Dve & Ginnigay Way.